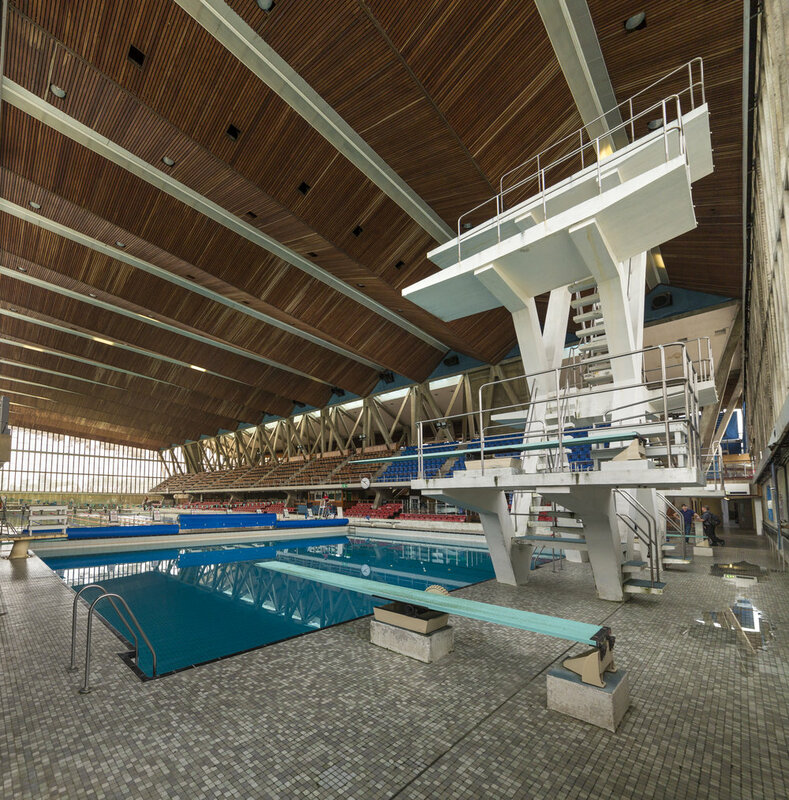 Crystal Palace is home to the only Olympic 10 meter high diving board in South London. 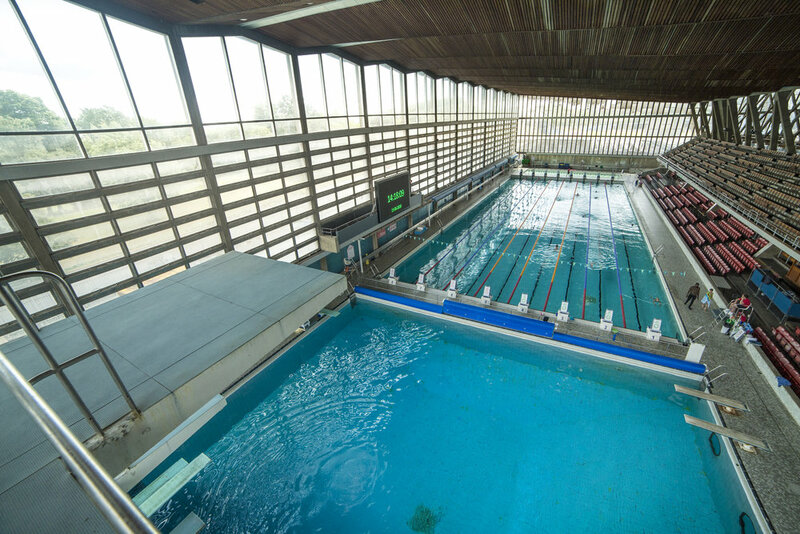 The centre also provides other unique accommodations such as having the only deep water tank in South East London. 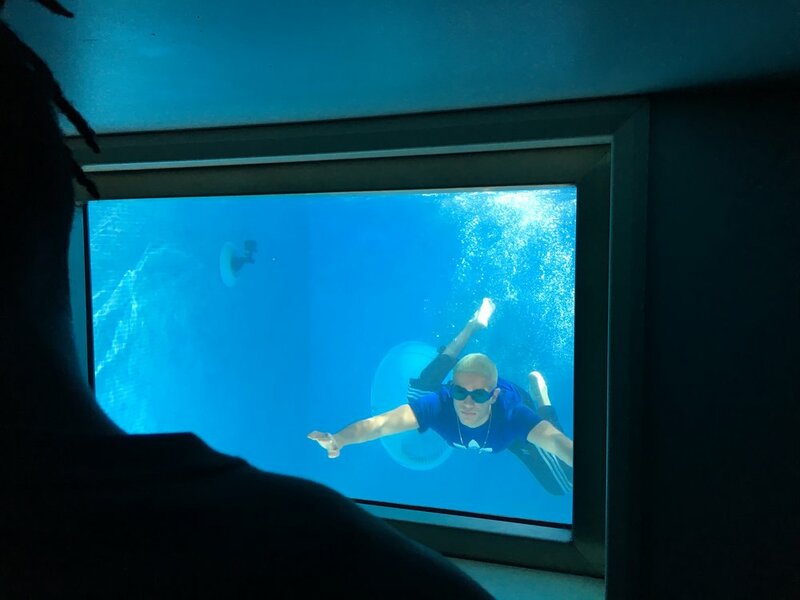 Three out of the four pools on site have observation windows for underwater images.